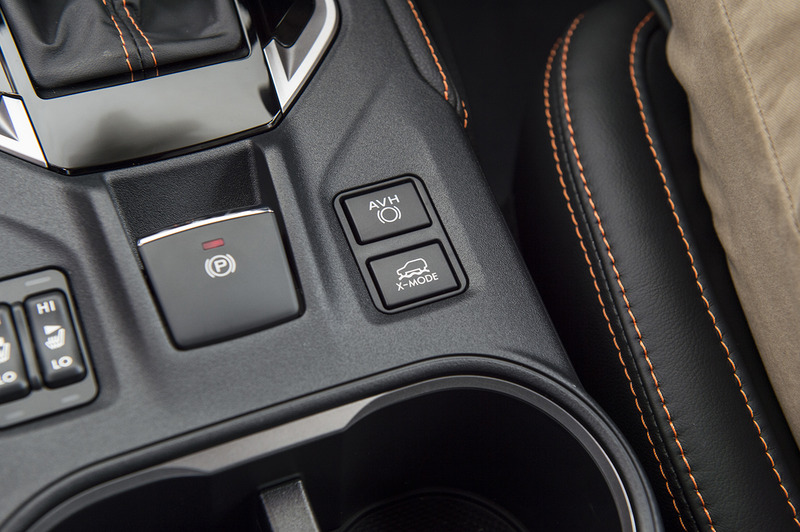 For example, the Hill Descent Control feature keeps the vehicle at a constant speed on steep, slippery downhill surfaces. 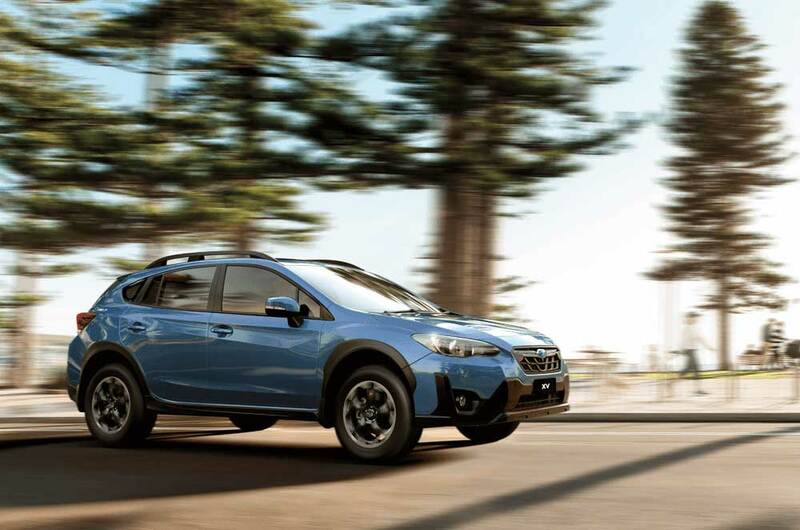 With the Subaru Global Platform at its core, every Subaru XV is more responsive, quieter, smoother and even more fun to drive. 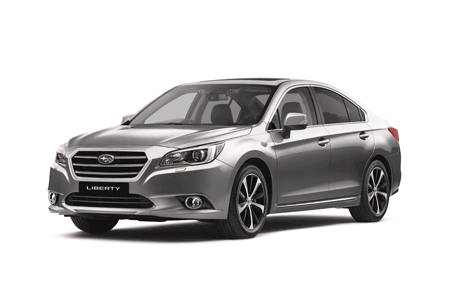 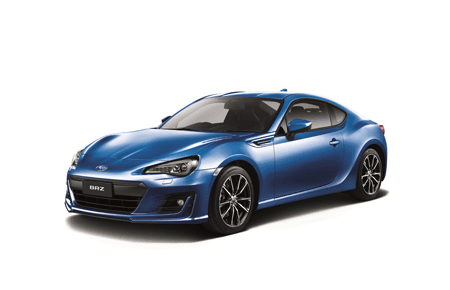 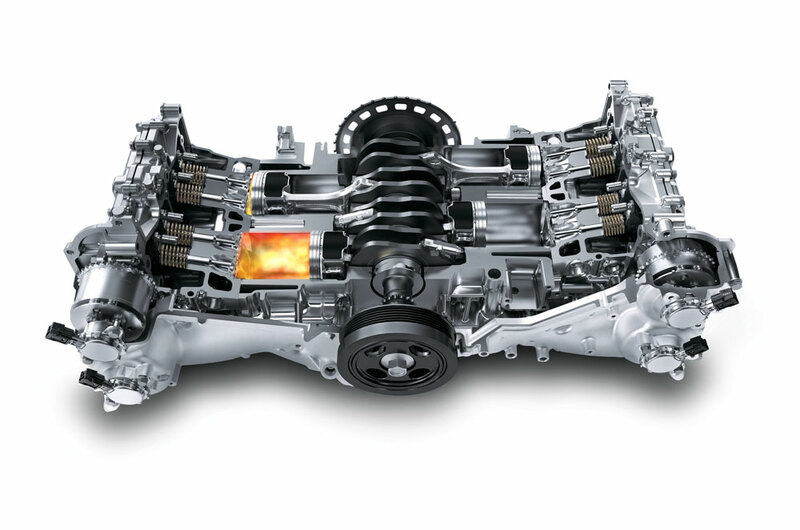 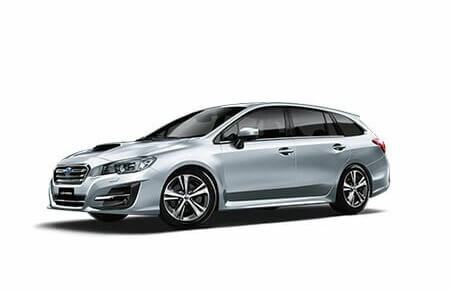 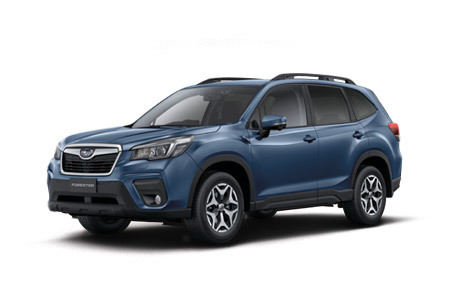 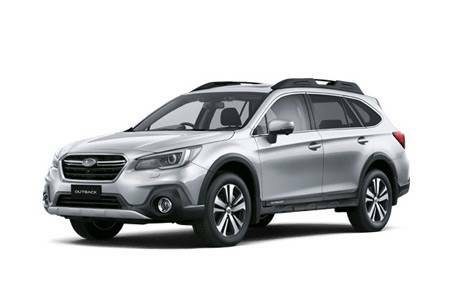 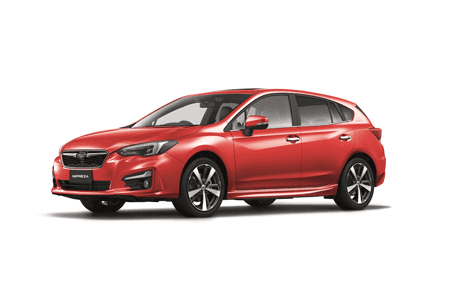 Designed for the pure enjoyment of driving, the 2.0-litre horizontally-opposed direct injection Boxer engine has been finely tuned to deliver optimum power, torque, exhaust emissions, fuel economy and idling stability via Subaru’s Dual Active Valve Control System (DAVCS). 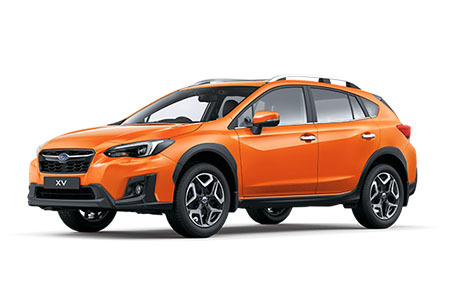 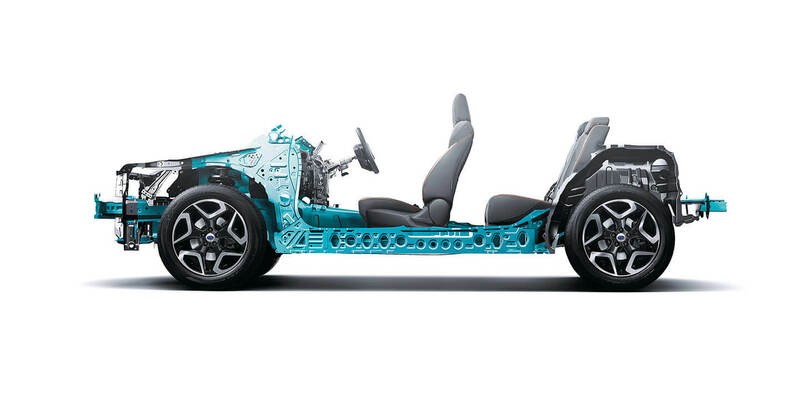 And because it sits low and flat in the engine bay, Subaru XV has a low centre of gravity which means better road stability and much more responsive drive. 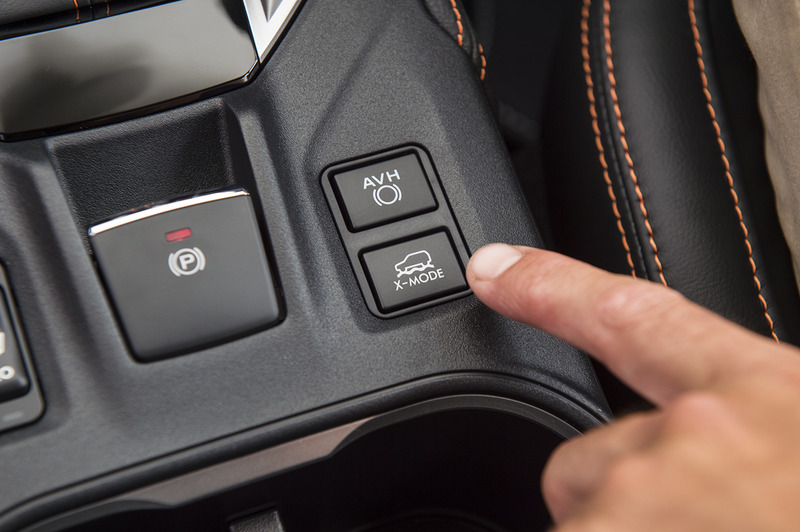 Auto Vehicle Hold (AVH) alleviates driver fatigue by holding the vehicle in position when stopped.